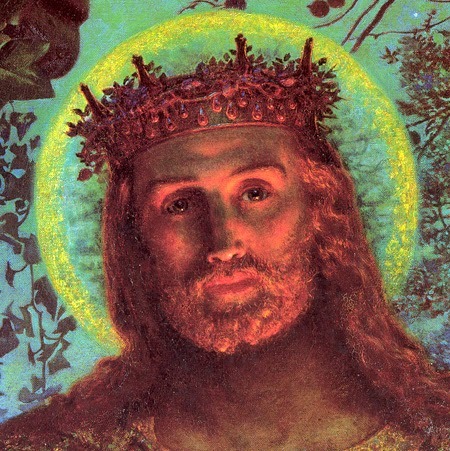 This is the twenty-fourth Sunday after Pentecost or the Sunday before Advent - the Sunday of Christ the King. Psalm - Psalm 100 / Listen. Old Testament - Ezekiel 34: 11-16,20-24 / Listen. New Testament - Ephesians 1: 15-23 / Listen. Gospel - Matthew 25: 31-46 / Listen.